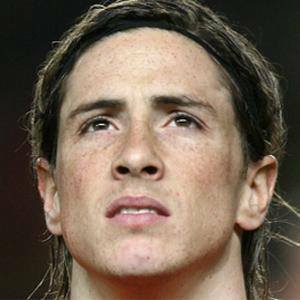 Striker known as El Niño who made his senior debut for Atletico Madrid from 2001 until 2007. 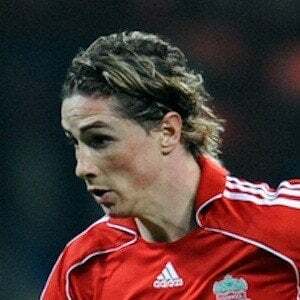 He then spent time with Liverpool from 2007 to 2011, before joining Chelsea from 2011 until 2015. In 2016, he would sign with Atletico Madrid once again. He played goalie as a child, and joined Atletico Madrid's youth program in 1995; debuting for the club's senior team in 2001, he went on to score 75 goals with Atletico Madrid in 174 La Liga matches. He became the first Liverpool player since 1996 to score over 20 league goals in a single season. He also became one of the first players to win the Champions League, Europa League, World Cup and European League championships. 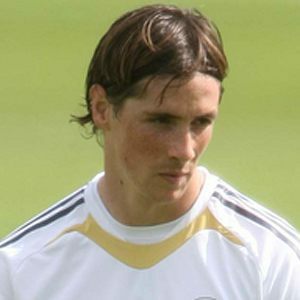 He has three children named Nora, Leo, and Elsa with Olalla Dominguez, whom he married on May 27, 2009. 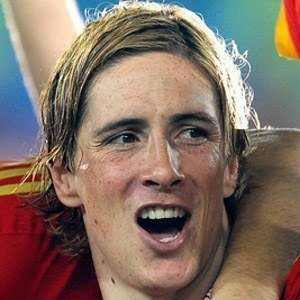 He and Sergio Ramos worked together to win the 2012 UEFA Euro Championship with the Spanish national team.